Brian Coffey is a lecturer in sustainability and urban planning at RMIT. 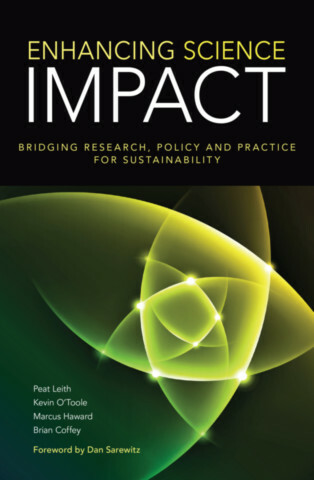 His research focuses on the policy dimensions of sustainability, environmental governance, and science-policy-practice relations. Prior to completing his PhD, Brian worked in a variety of public sector environmental policy and planning roles.